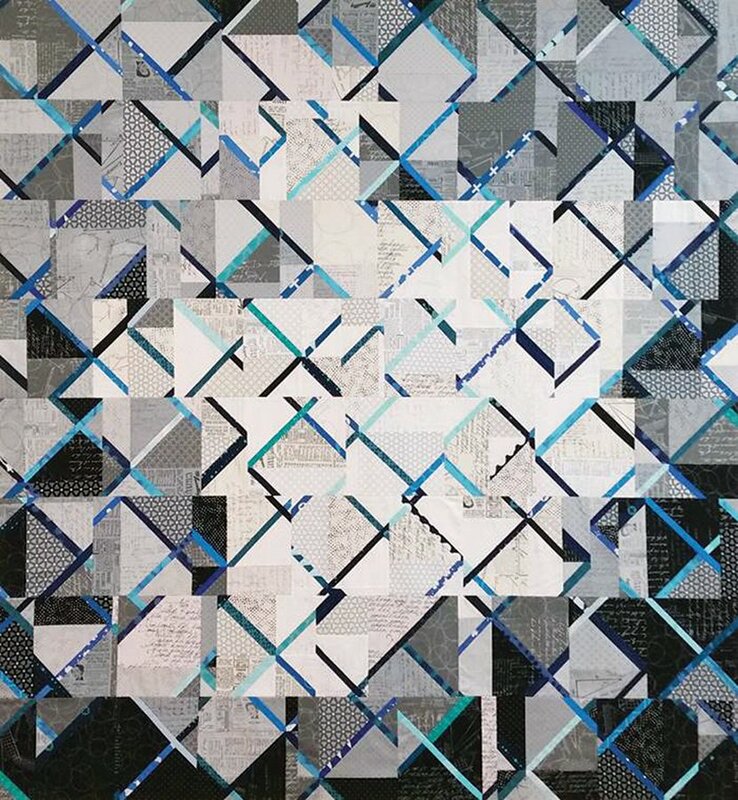 The moment Pam saw Debbie Jeske’s Crosscut quilt on Instagram, with its rhythm and repetition of X’s and partial X’s, she knew she had to make one. With Debbie’s permission, Pam is teaching her technique in this jazzy fun improv class. First you’ll make a stack of x-blocks and sew them into grids. New blocks are cut from the x-block grids and assembled into the final quilt, incorporating scraps as you go. This process is a great combination of improvisation with a dash of structure! You’ll need a background collection of 10" squares (or layer cakes) and contrasting colorful 1" to 1½" strips. Rev your rotary cutters and grab your scraps for a cut loose day of Crosscut fun! $85.